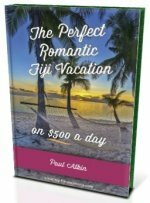 Want to know the most opulent resort island in all of Fiji? Discover Laucala, a 7-star island resort with a getaway fit for kings and sultans. 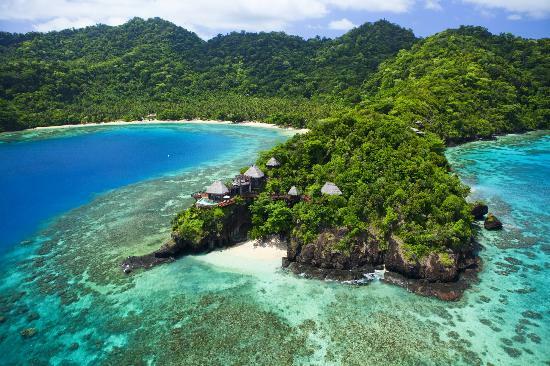 Laucala's modern history started in 1869, when self-proclaimed king of Fiji Ratu Cakobau while ceding the islands to Britian, sold Laucala Island to European settlers. In 1972, Malcolm Forbes bought the island and upgraded the accommodation for the island's residents, including better access to schooling, and also enhanced the island's economy via tourism, cattle, and farming. He died and was buried on Laucala in 1990. 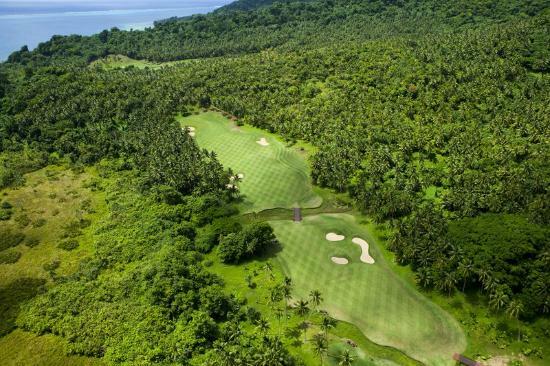 In 2003, the Red Bull drink billionaire Dietrich Mateschitz, purchased the island and has since constructed a 7-star resort with all the trimmings. Laucala Island lies off the east coast of Taveuni, around 200km north east of Suva. The 12 km² island is just 500m east of Qamea Island with Matagi Island also nearby. and more, while also having a flower nursery. 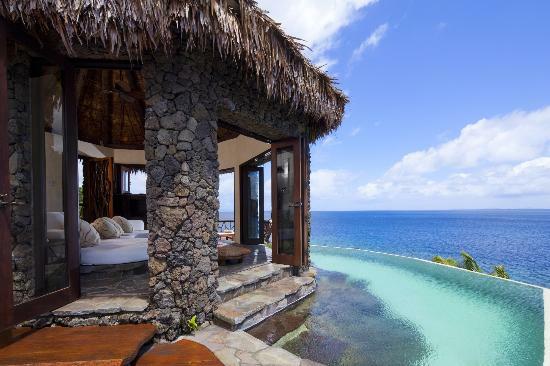 You will not find a more opulent resort in all of Fiji. It's where the rich and famous come to getaway. So exclusive is Laucala resort, you are unlikely to run into other guests. Each of the 25 residences are spaced apart in unique locations with various themes giving privacy and peace. Private golf buggy per residence, pool per residence, and full bar and health bar per bedroom and lounge! For the early birds, you can do stretches at sunrise on your own yoga deck. Basic rates start at a mere US$3,800 per night. Amenities include 5 restaurants (in case you wanted to taste something different from your private cook), bars, lounge, spa, and a kids club. Yes, unlike almost all other 5-star (in this case 7-star) resorts, children are allowed. Maybe because the bures are so private and spaced out that they can't be heard. 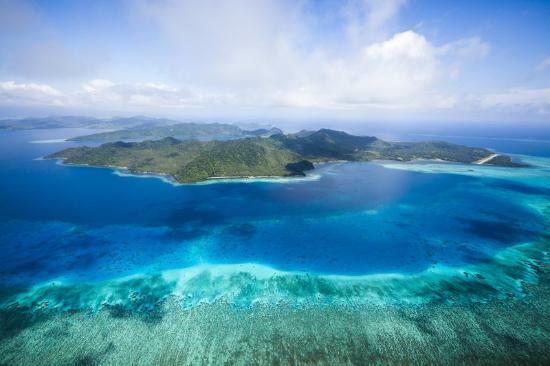 Visit Laucala's site for more information. It is recommended that you click on 'View Larger Map', here or directly below the map, for a better full-screen viewing experience.